Has anyone else struggled with or noticed that the cost of most things are still just going up and up. My husband says everything goes up except his amount of pay. Sometimes it can be tough to try and continue to pinch pennies, somedays I feel ready to give up the fight. This week though, we carried on. I worked more intentionally to earn swagbucks each day. I usually make about 20.00 in gift cards a year just doing the bare minimum, but we have some personal goals we would like to meet, and every bit counts. I have read lots of blogs that talk about earning up to 60.00 a month. That would be nice to achieve. We recieved a free box of food from a local church that does a bread basket and food program every other Thursday. We recieved quite a bit. A 1/4 sheet cake that served all week as dessert. 2 pks bologna, 2 packs of italian beef, 1 pd ground pork, 2 diet sodas, 4 water bottles, 4 packs of pop tarts, queso cheese, rolls, and bacon. This was truly a blessing and will help keep our kitchen stocked. 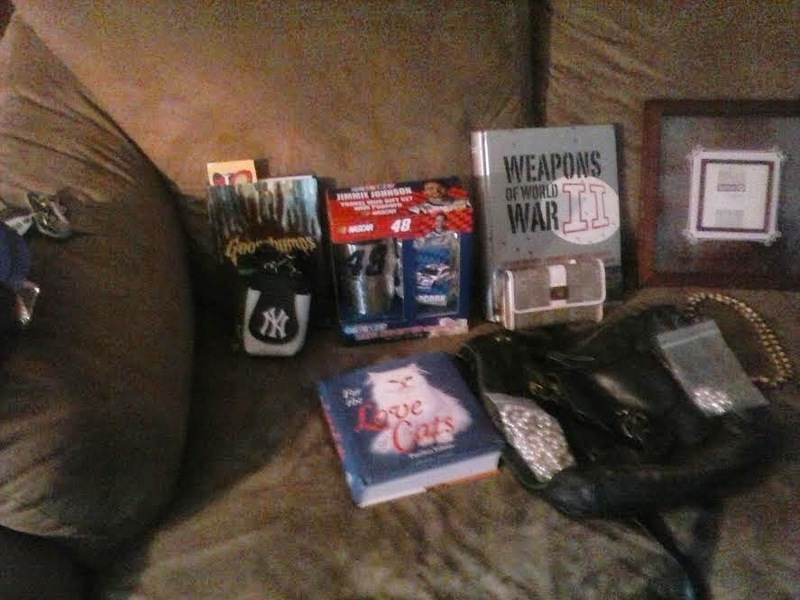 I also shopped Winn Dixie and purchased some items on sale. They mark down their things that have to sell on Mondays, and I got some great meat deals this way. In the kitchen we made, chili, and cheese sauce for our potatoes from scratch. My husband was treated to breakfast by his boss on Friday and lunch by a sales lady. 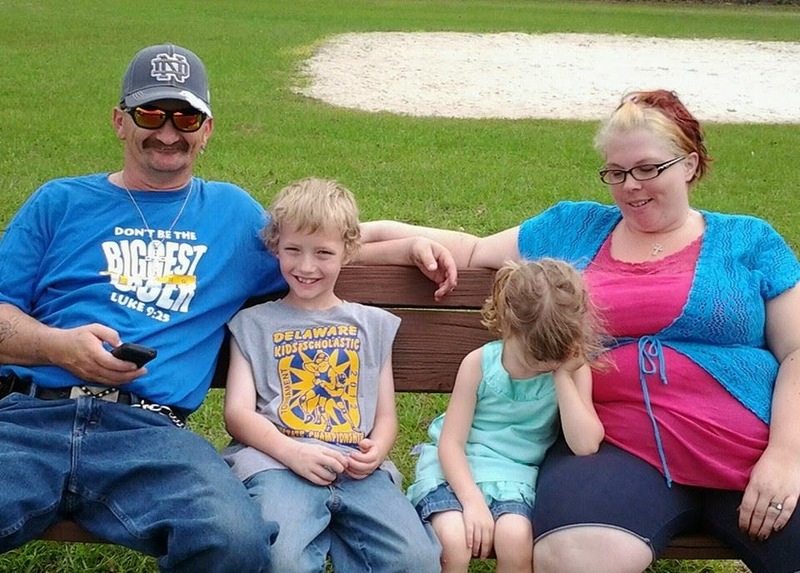 He also cut our kids hair. I repurposed a dog food bag as a trash bag. Saved .20 per gallon of gas using the fuel perks reward program at Winn Dixie. We had a free lunch at the senior center on Saturday, a lady there gave us 4 croissants, and we had an extra piece of cake and cup of potato soup to bring home. While out, there was also a little free bread stand we received one package of hamburger rolls, a loaf of bread, and two small apple pies. On Sunday with my husband we found another yard sale and got some gorgeous glasses that I will share at another time, but several weeks ago a reader shared with me about how she and her family "ate fancy" and we purchased some great glassware that will work great for the tips and ideas she shared with me.....I think her name may have been Sherry and I just wanted to say THANK YOU! We paid 1.00 per set of 4 glasses. I can't wait to get them cleaned up and to use them. How did we do? She really liked it. 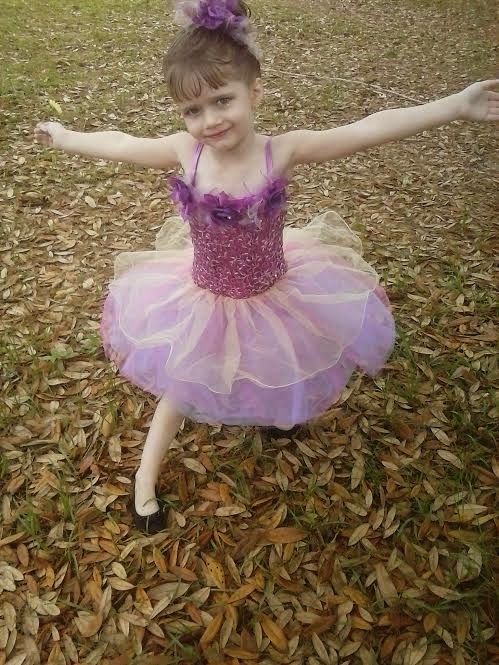 She was excited and felt beautiful. I took a few more shots with my regular actual point and shoot camera that I have. I may edit those, and share another time. I don't really know what I am doing with the hair, makeup, or the camera...but sometimes it just all works out! I am sure this will work and we won't be paying anyone to do her hair. We were richly blessed this week, and I know some people may or may not approve of the ways we receive our food, but it allows our dollars to be stretched in many ways, and we at times get to do some extra activities that way. I also want to invite you to check something a friend of mine wrote here. It is called Beach Therapy. It is very much worth the read, and you may want to even try it! This post will be a two week compilation of things I or my family did to save money. I missed last weeks post due to a temporary illness. Recently we have saved various glass jars and bottles to up-cycle or reuse in the future. I shared a Simple Centerpiece that we used some of them for. We had already paid in advance to go to the fair twice, so we went back to the fair and received many free things like pens, pencils, emergency preparedness items etc. We did also purchase some refillable souvenir cups to drink from while we were there, and we can use those as travel cups as summer weather approaches so that we are sure to have a drink with us. My kids sat down on the carpet with a small tub of soapy water and cleaned their shoes with toothbrushes. My son even went to so far as to touch up his black shoes with permanent marker. When they were done they looked good as new. I was very proud of them for taking care of what they have. In the kitchen I made caramel and spaghetti sauce. I have recommitted myself to intentional planning and cooking in the kitchen. Last month we spent over 443.00 eating out according to our financial software provided for free by our bank. (yikes) I contributed a post here about my heart attitude and realizing despite my efforts I still need a change. This is a new venture that I hope to be able to contribute to regularly as my friend Lori and I attempt to reach out and possibly minister to others who may share similar struggles. 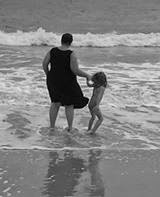 Speaking of my best friend we went to the beach together...it was completely free for me because she was sweet and drove....(Thank you Aunti Lori,) we each packed our own lunches. Lots of fun....and refreshing! I hope she will share about our "beach therapy" soon. (I have now survived one whole week of intentional cooking. There are moments I have had to pray because I am unsure what to put together for a meal, unsure if my kids will want to eat it, and I hate to wash dishes. There was a night or two where I really just wanted to make that mad dash to a local drive thru...but we didn't. It's been one whole week without McDonald's famous french fries.) Ah well. It is doable, I can cook, meal plans can be made despite whatever past habits have been. If you make a mistake it is good to recognize it and work to change the behavior. I am learning more about when to shop which grocery stores around here lately. I found at Winn Dixie veggies for .59 a can. Tomato sauce buy one get one free at .79 a 15 oz can. 7 of those made up the 106 oz can I usually pay 5.00 for and i paid just 2.50 or so for them. I will watch the ads more carefully now and note exactly when these sales are offered. I believe that the Wal-Mart marks down their meat items on Sundays. Next month it will be two years since I started blogging....it has taken me that long to get the hang of some of these frugal and intentional living practices, and I still have so much to learn. Thank you for being a part of that journey. You are irreplaceable and important! How was your week? 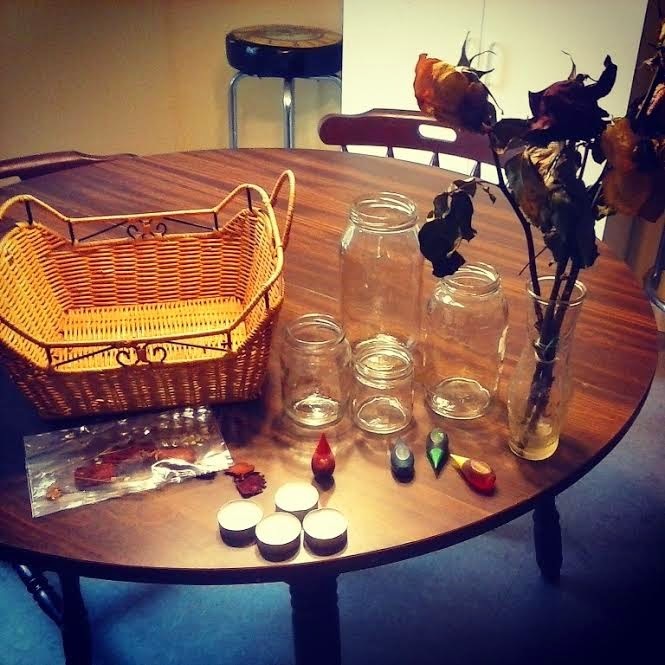 What you see here is an extra basket that was just laying around the house, four glass jars of various sizes, (they are empty jelly, pickle, and spice jars) food coloring, four tea light candles, and dried rose petals. (If your labels don't peel easily off the jars, you can try running the jars under hot water and scrub them off with an S.O.S. pad) There are lots of other ways to remove sticky labels from jars...you can Google other methods. I took the glass jars over to the sink along with the food coloring and proceeded to fill each jar to the rim with water. I then added to each jar two to three drops of food coloring. The exception to this was adding three drops of blue and two drops of red to in the largest jar to make the water purple. After adding the food coloring I used a spoon to stir each jar of water to evenly distribute the food coloring. I made sure the outside of each jar was dry and placed the basket in the center of my table and sat each jar inside of it. Each tea light candle was removed from it's metal holder and gently placed on the water in each jar. 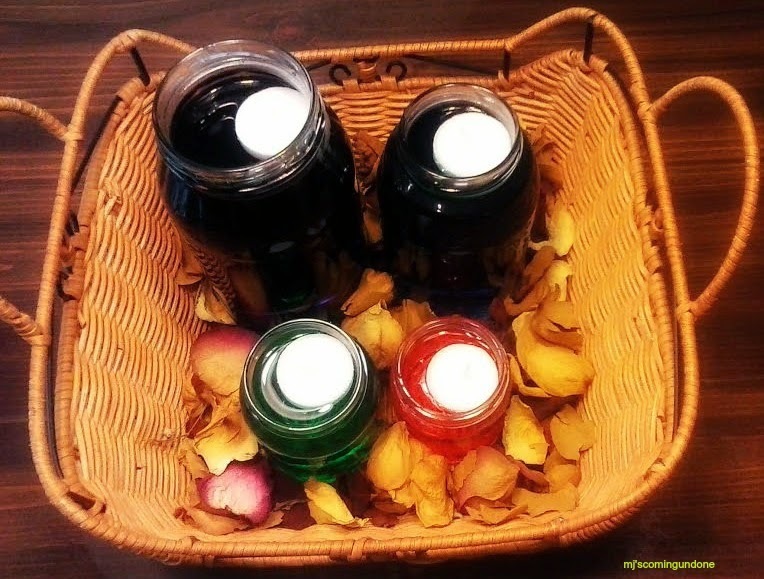 (be careful to place these candles gently in the water, if water gets on top of the candle near the wick, it won't stay lit) Next, I took the dry rose petals and pulled them each apart and filled the empty spaces around each of the jars inside the basket with them. Easy peasy...took little to no time at all, my four year old daughter was even able to help. She was excited. We placed a checkered table cloth under the basket, lit the candles and served picnic fare like hot dogs, deviled eggs, baked beans, and mac n cheese for an intentional family dinner. I hope you enjoyed my attempt at a tutorial on an simple yet effective way to bring sparkle and beauty to your home. You can do something like this with almost anything. 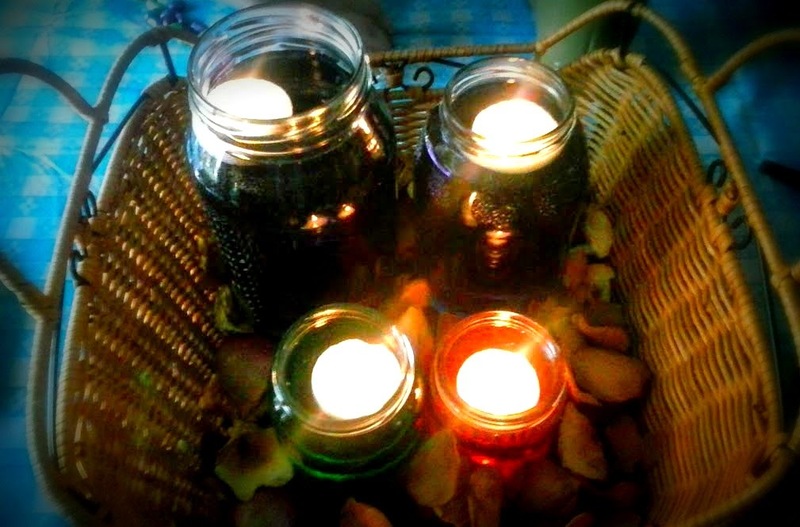 You could experiment with drinking glasses in place of the jars, or maybe make a smaller version with just two candles. Maybe you want to decorate your jars with ribbon and glitter. The point is to have fun and make it your own! How did you add beauty and sparkle to your home this week? For the very first time ever I am posting a recipe that I created!!!! I am excited because creating something may be the part of the solution to my "I hate to cook dilemma." I remember in my five or six year old mind my mother making something that she may have called ham and cheese casserole. Now I was just a small child so maybe I am not remembering accurately. Anyway I wanted to make something like what think I remember. (My mom passed when I was 7 so I am not able to ask for a recipe.) It was nice to put aside fears, and get things dirty and try to make something new but recreate a happy childhood memory at the same time. First cube potatoes then rinse and place in a large pot. Cover the potatoes with water and bring the pot to a boil. Reduce the heat a little and the potatoes should be tender in approximately 20 minutes. Once tender drain and add the potatoes, milk, salt, margarine, and parsley to a large mixing bowl. 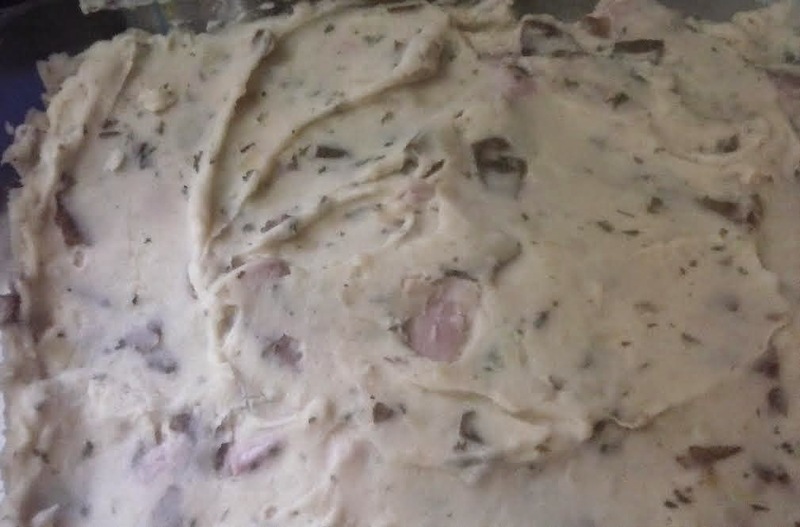 Once potatoes are mashed with just stir in the 2 cups of cubed ham. Spread all the ingredients into a glass 13 by 9 pan. Spread the two cups of shredded cheese on top. Bake at 400 for approximately 20 minutes. You can bake longer if you want the cheese more crisp. As with any recipe what my family and I like may not be exactly what you like. This dish did have some robust flavor with the garlic and season salt. If you don't like alot of salt or garlic, you may want to reduce the amount you put in. 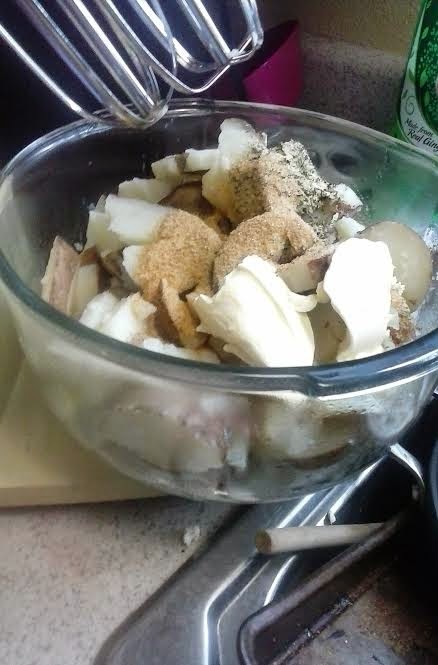 We left the skin on our potatoes because we don't mind eating them that way and I am all for a little less work in the kitchen. You can use your own mashed potato recipe as a base for this dish as well. This dish was a super big hit with my husband. 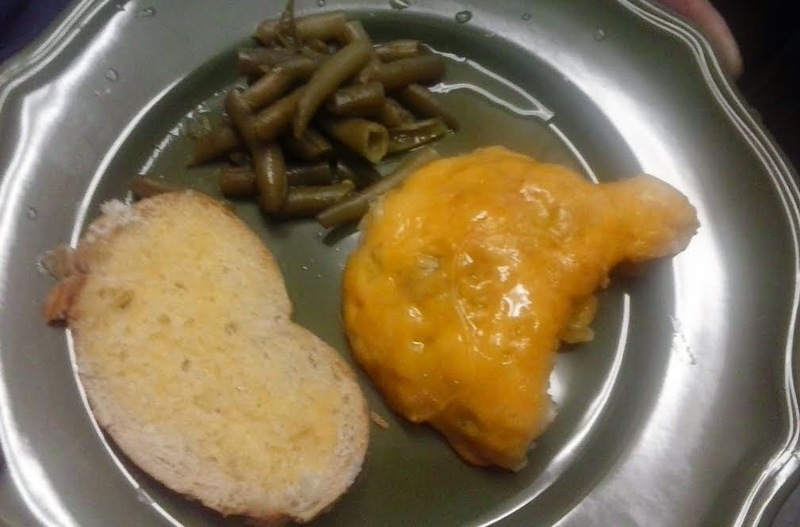 My son asked for a little less cheese next time, so I may just cover half the dish with cheese and half without. I served this as a main dish, but I am sure it could be a great side dish too. It's a great way to use up left over ham. This was more than enough for my family of four with some left over. I am learning to make a little extra though each time I cook. We can either eat the left overs for lunch or freeze them for a future meal. That way I cook once but eat twice!!! A perfect win when being in the kitchen is not your favorite thing. So the things I did this week were all pretty simple but very effective. I want to encourage you that even the small things add to your savings. I have to remind even myself of this, because there are times when I feel like my efforts just aren't enough. 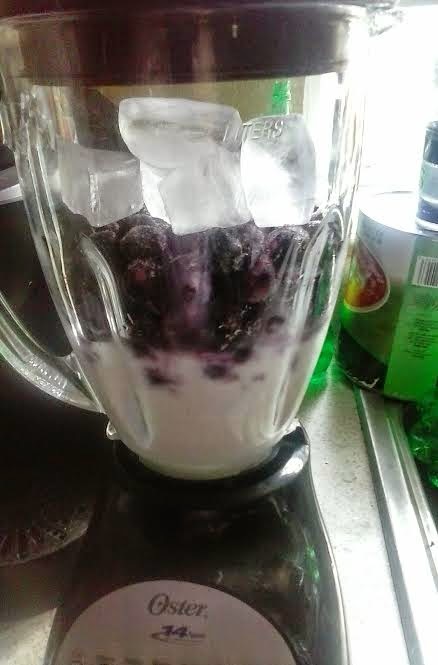 some tasty smoothies using blueberries we already had in the freezer. In the kitchen, we made our own spaghetti sauce, and banana bread. We also had some strawberries that were about to be beyond use, so I quickly sliced them up, placed them in the refrigerator with sugar on top. 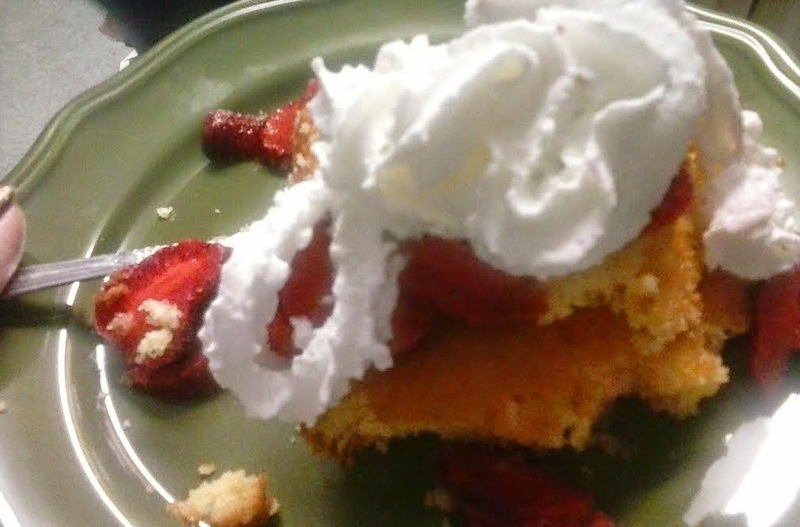 We used it to make our own style of strawberry short cake along with some other ingredients I already had on hand. I almost forgot to mention we were also blessed this week with a big 13 gallon trash bag full of broccoli to feed to our chickens and pig. I also had a few groceries given to me. Eggs were on sale at Walgreens for $.99. (My husband spotted that deal) I am super uper blessed! We hunted down some free Easter fun at a local retirement community. 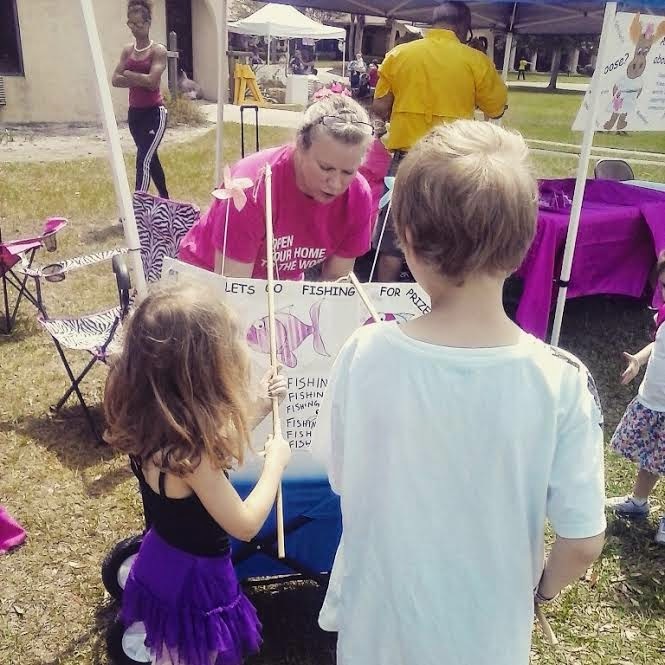 The kids played some simple but fun free games, and we got some free popsicles. My husband and I had a date night at the local movie theater and only had to pay $12.00 to see a new movie (we may have later realized that it was because the clerk for some reason decided to give us a senior citizen's discount, stop laughing...I don't think we look that old)....so we had more than enough to spring for a soda and pop corn! We also celebrated Jesus' Resurrection with our church family at a local park on Easter Sunday. There was a big picnic and we got our exercise in playing some basketball while running around with friends. There was so much food we even brought some home for dinner. It was overall a great week. We had a lot of fun and some fellowship this week. How was your week? I love to hear from you feel free to leave your thoughts, comments, and accomplishments! Does your local area have one of these? Each year no matter where we live we always seem to make our way to whatever fair our local area puts on. 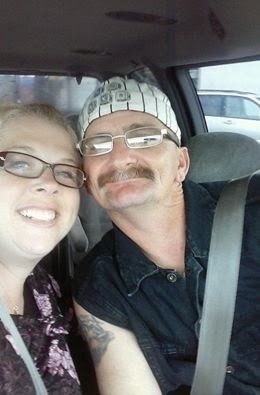 My husband and I have been going to fairs since we were much younger I guess this is why we still go now as adults with our own kids. When we first started dating, we actually went on a date to the state fair in Delaware. When we lived in Delaware it was a state fair. 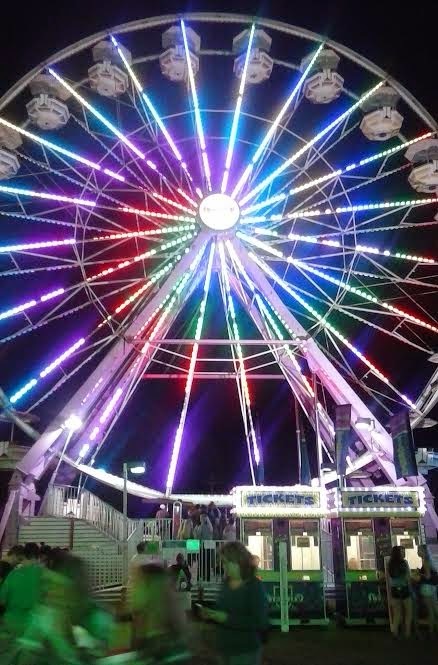 Her in Florida it is a county fair. The schools actually give the kids and teachers off a day of school here and call it Fair Day. I guess the county and local farmers need the support. So here are tips and tricks we have learned over the years to survive. Do some research. 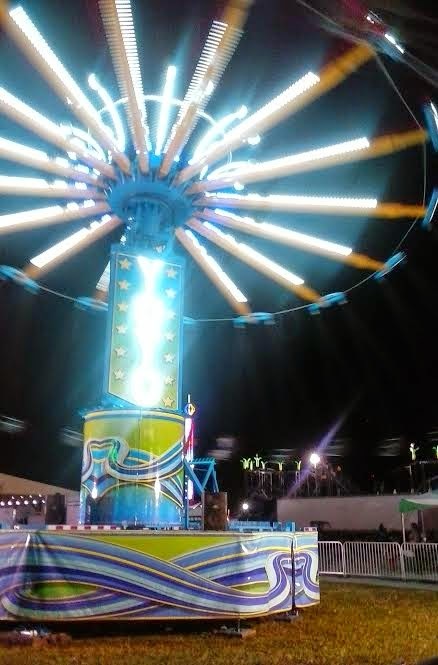 Look up the fair schedule and see when admission is cheapest, or if they are offering discounts for purchasing ride armbands and admission tickets in advance. An example is here in Clay county, on opening day admission is only $2.00. Opening Day is Thursday but since it will be Good Friday the next day we will take the kids after school and spend the evening there. Since my son does not have school the next day he will not have to get up early if we stay out later than we usually would. When my kids were younger we used to be able to get away without riding any rides, we just went to the fair, paid admission and if we spent any money it was on unique items you could only find at the fair. If we ate there we usually found the cheapest place, and bought a drink container from a vendor that could be filled for a discounted rate. I have also packed a sack full of some snacks and maybe some frozen water or gatorade so I don't have to buy something each time the kids decide they are hungry. This year we are going in the evening on the first day. I already planned a meal of cheeseburgers to eat at home, so if the kids want, I may just treat them to their favorite fair dessert. My son likes funnel cakes, I like apple dumplings.....do you have a favorite? Sometimes though if we decide that the fair prices are too much or lines are too long for desserts we just go through the McDonald's drive through for a cone on the way home. I also stash a little cash in our pocket just in case something arises and there is a need for it ($10.00 is all we took this year.) I have to try to keep my husband and son away from the fair games, (my hubby always gets suckered in to those....he once spent $30.00 to win my daughter a giant monkey....) We usually enjoy looking at the vendors and get some free goodies once in a while from them. I got my 30 minutes of exercise by walking around at the fair we were there for over 5 hours. We had tons of fun. We spent only $8.00. 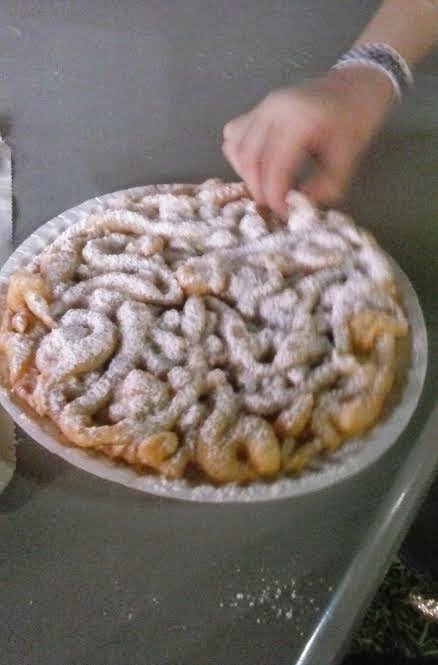 We bought one funnel cake with cinnamon and powdered sugar, and my daughter had an ice cream cone. I looked at all the vendors and we purchased from the ones that were least expensive. I packed my insluated cooler bag (that i had put in the freezer earlier in the day) with a jug of apple juice, kool aid pouches, snack bags that I put cheerios in, and I even had a couple of chocolate cup cakes in there, and we had three bags of snack sized lays potato chips, and a couple of apples from a grocery purchase earlier this month. These are the goodies we ate while at the fair aside from our afore mentioned purchases. (Don't worry we didn't eat them all we brought some of it home and will use it up later.) I aslo carried a very large insulated cup that we filled with the juice and shared as we drank it. I took my daughters small stroller and we put the cooler bag on the back, when she wasn't in the stroller, the cooler sat on the seat of the stroller. We even saw one lady with a slightly bigger stroller walking around the fair and she had a full size cooler like you would take to the beach in hers packed full of goodies. I carried a small crossbody purse with children's tylenol, adult tylenol, itch cream, sunblock, my cell phone, and hand sanitizer. It felt like a big expense and alot of preparations, and I stayed out with the kids until 11:15, but when my four year old looks at me and says, "Best night ever!," my husband says it was worthy every penny with a smile as well! The fair is the only place I know where a 10 year old boy can ride a ride that makes him feel like he is really flying on a "Cliff Hanger", and where a little girl can ride a swing and say she touched the moon, where a mom can squish into the "Crazy Bus", or ride the "Red Dragon" (that's right all 269 pds. of me) and remember some of the sweetest child hood memories she had as a child with her grandparents, now making those memories with her own little ones! Yeah it really was the "Best Night Ever!" I hope you enjoyed our suggested survival tips and family story.